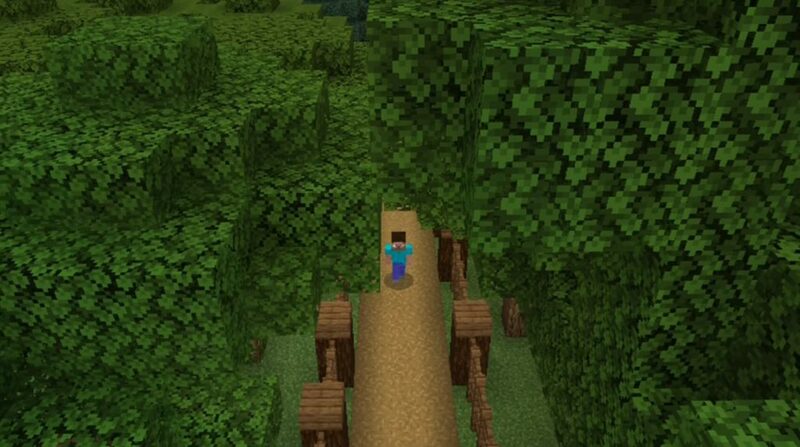 Are you looking for an interesting adventure in the world of Minecraft? We are glad to offer you a new exciting map Apollo’s Cat! 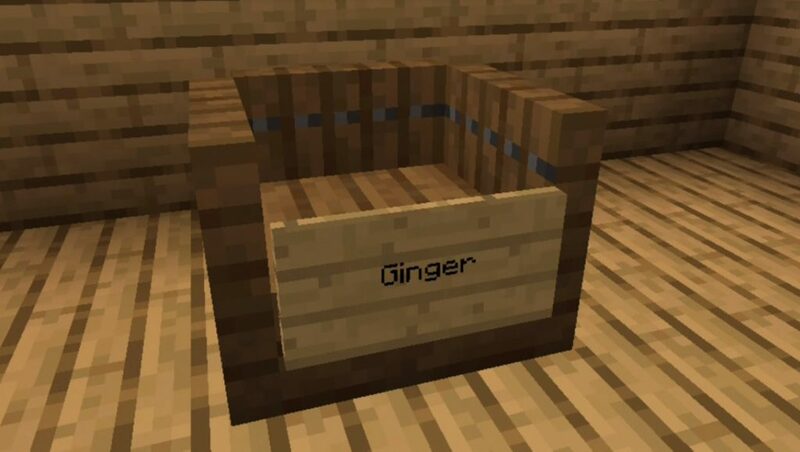 In this part of the world of Minecraft Bedrock, you play the role of Apollo, for whom the ginger cat presented by his father for his first birthday is the meaning of life. Everything was fine, but suddenly one day you discovered that your favorite precious cat was missing. 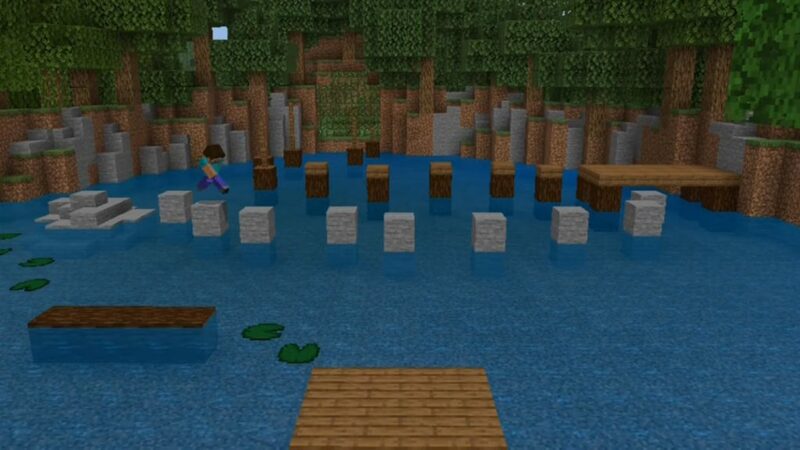 You immediately promised yourself that you would cross the highest mountains, swim the deepest lakes, but you will surely find your favorite in the world of Minecraft Bedrock! We wish you a successful adventure!